If you’d like to be part of the Parents’ Association, we’d love to have you on the team!! We meet around six times a year, run events for staff and students, but don’t do any onerous fundraising. It’s a great way to get involved in some key events in the school calendar and feel part of the school community – so please come and join us! . 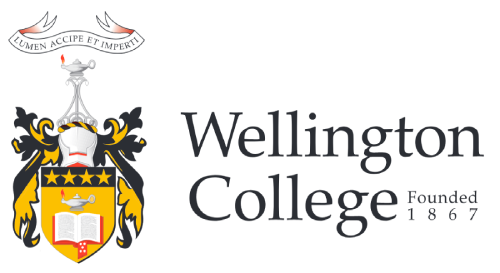 What we do: The Wellington College Parents’ Association is a group of enthusiastic volunteers who organise a range of events to foster a sense of school community and to connect families to each other and to the school. We try to improve the experience of students, families and staff at Wellington College and we hope you will join us! The more involved you are in the College, the richer the experience for both you and your sons. Membership: All parents of Wellington College are members of the Association. The Executive: The Committee comprises a number of enthusiastic volunteers. Each year a number of these people step down as their son moves on, leaving vacancies. Parents interested in joining are always welcome. Other parents who would like to be involved, if only to offer help occasionally, are encouraged to make contact. Parent Connection Events: Parents of specific year levels are invited to join us at school to discuss a particular issue of interest. Outside speakers are often invited. Topics range from NCEA to University Entrance to teenage issues. The events provide an opportunity for parents to meet other parents in the year level of their son(s) while gaining valuable insight from experts and experienced parents. If you have something to offer or know someone who does and could provide inspiration and a learning experience for your son and others... let us know! If you wish to contact a specific person, use "Attention:" and the name of the person in the subject line of the email.